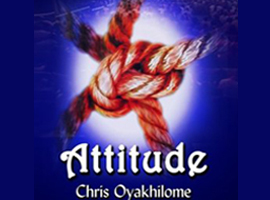 Learn in this message how your attitude can define your value and fulfillment. 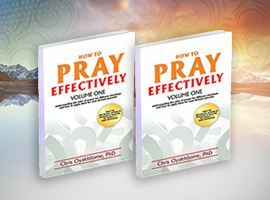 You will also learn how to walk right with God in humility. 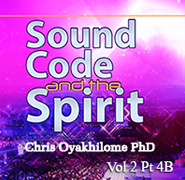 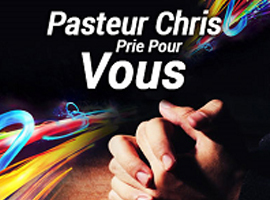 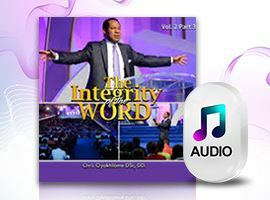 Les paroles de prière et de prophétie prononcées par le pasteur Chris Oyakhilome dans cet extrait audio vous propulseront vers des niveaux de foi plus élevés et vous inciteront à recevoir des bénédictions dans votre vie et tout ce qui vous concerne. 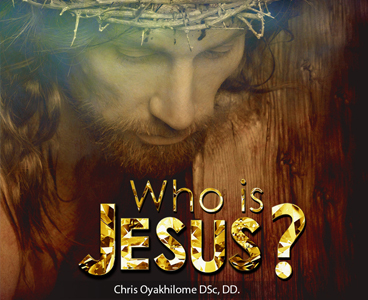 What’s the reason for faith? 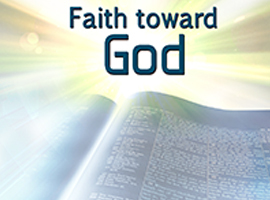 How can you approach the subject of faith in the way that God really wants? 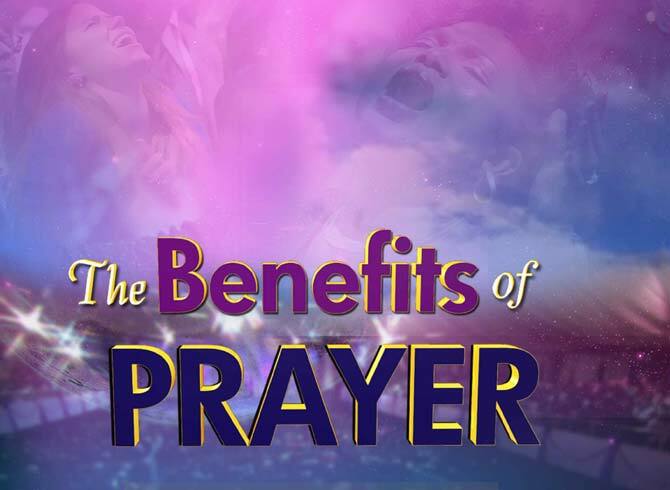 Can you know when your faith is being expressed? 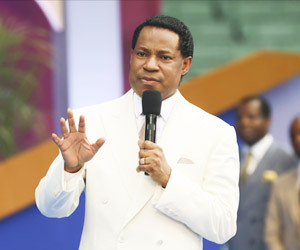 Now, Faith is the substance of things hoped for, the evidence of things not seen. 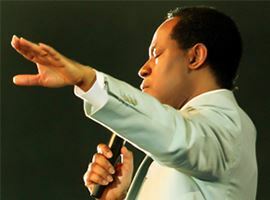 Faith is calling real that which you do not see. 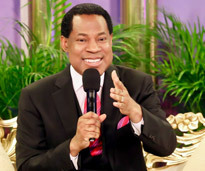 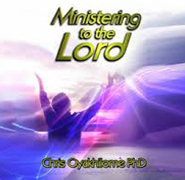 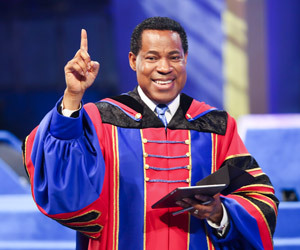 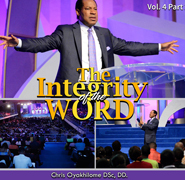 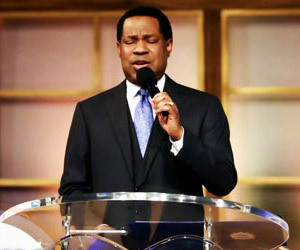 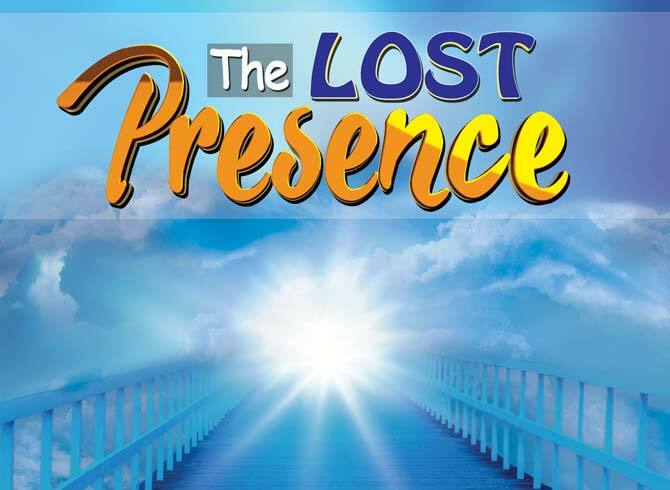 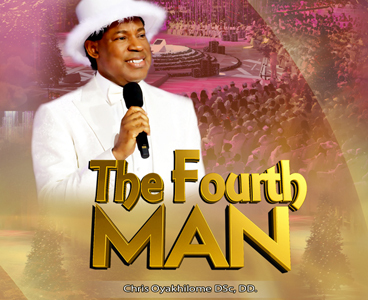 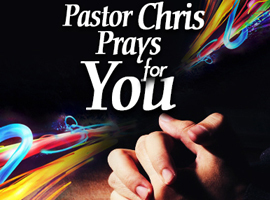 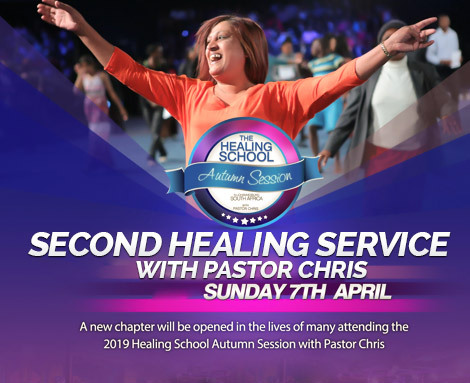 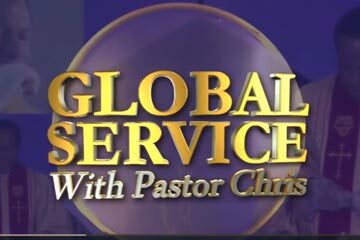 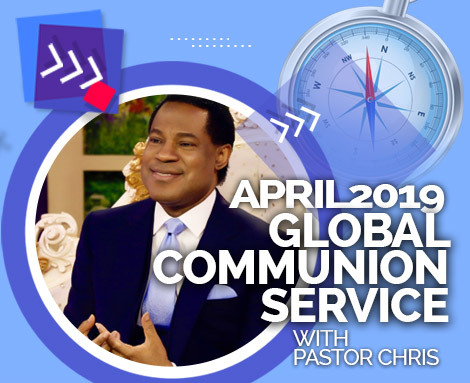 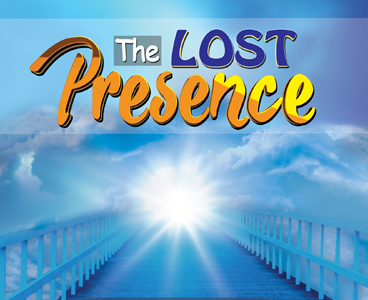 Learn from this timely teaching by Pastor Chris how to respond to the Word of God from your spirit. 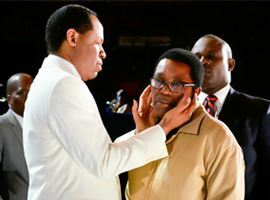 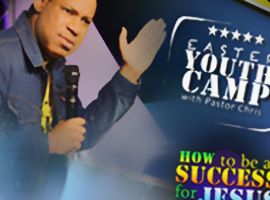 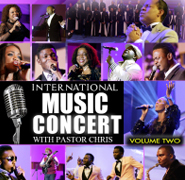 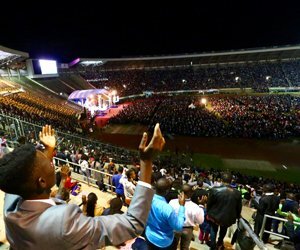 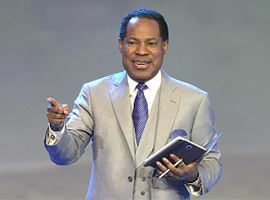 The International Easter Youth Camp with Pastor Chris is an exciting Youth Program specially packaged to propel the youths to fulfill their God-given dreams and destinies. 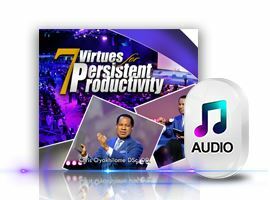 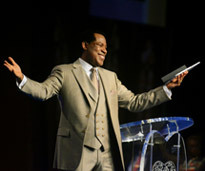 In this intriguing message, Pastor Chris taught on the 5 points of "How to Be a Success for Jesus Christ." 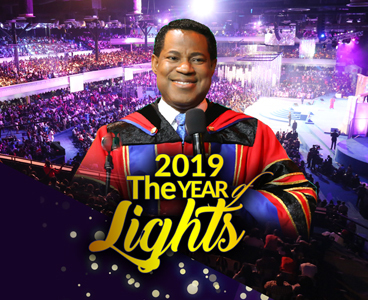 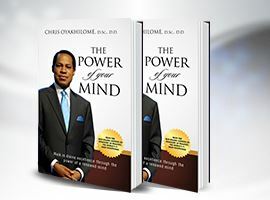 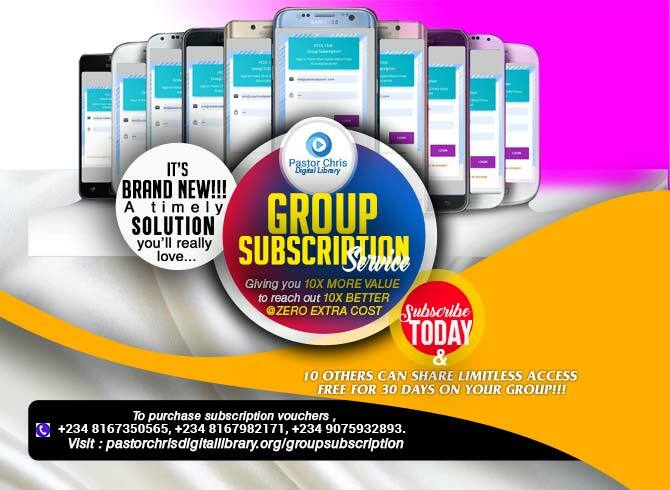 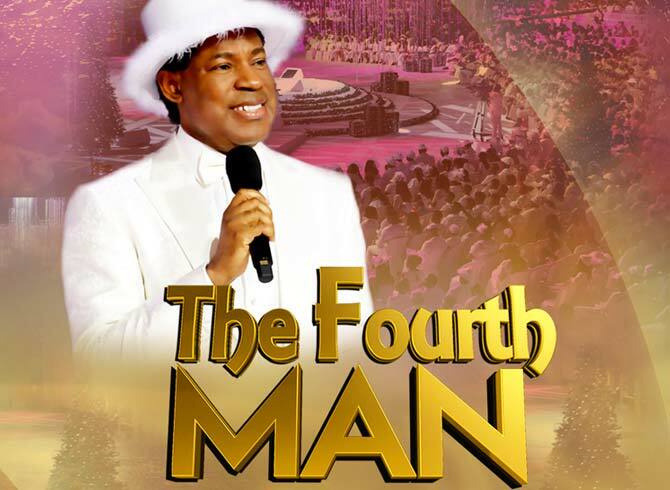 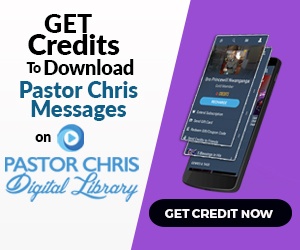 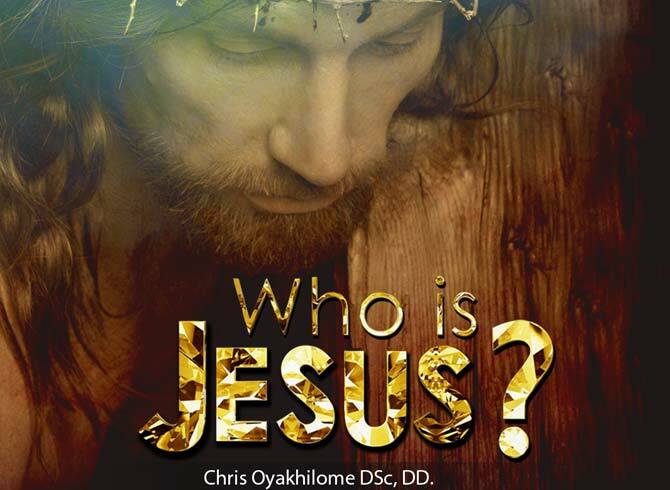 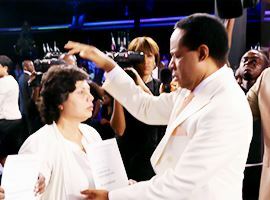 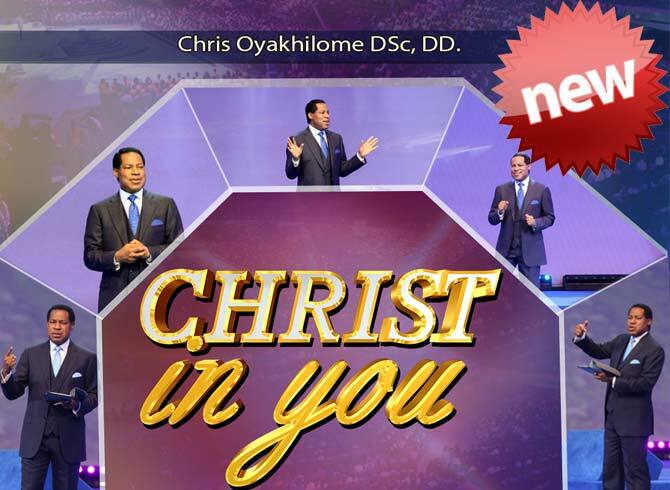 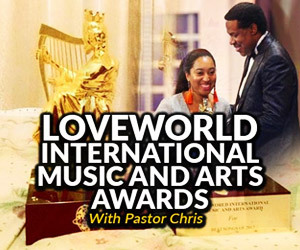 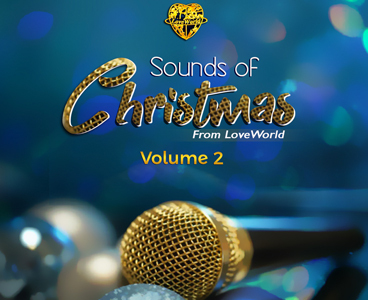 If you’ve made the choice to win for Jesus Christ as your foundation, download this complimentary video gift from Pastor Chris to find out how. 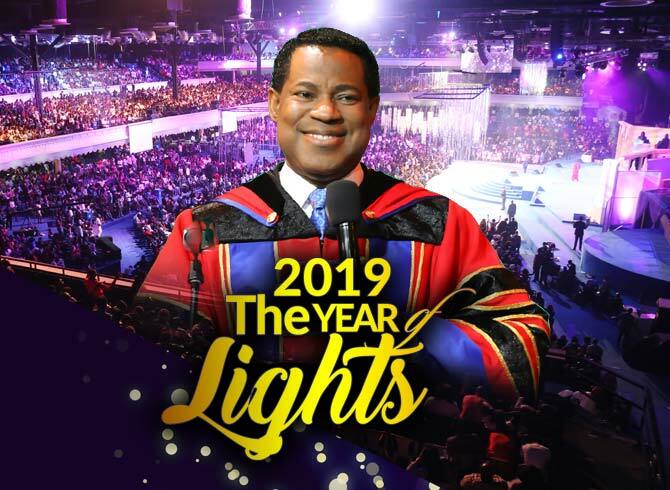 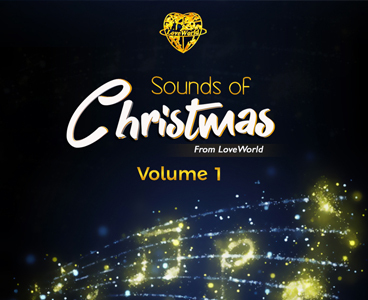 BLW President Announces December 2017 to be ‘the Month of Benedictions’!